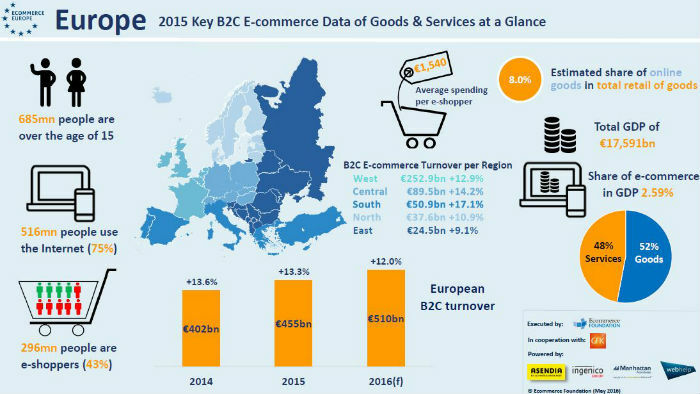 The European market presents significant advantages for any international seller. Find the best place to set up your EU Entity. Get your business compliant with EU requirements. Our Company is an excellent combination of a Law firm services with those of a Digital Consultancy Agency. Can I benefit from your services as an Individual? Yes of course. Our services are available for Individuals, Companies and also Public Institutions who are looking at leveraging the possibilities of the digital world. I am not an EU Resident can I sell on EU Marketplaces? Our Services are designed explicitly for non-EU Residents. We are familiar with International Entrepreneurs who are eying the EU Market, and we provide a one-stop solution for accessing this challenging market. We provide Legal, Fiscal and technological advisory. Can you help with reducing logistics costs? Indirectly yes. We study your supply chain and distribution mechanisms, and we then design an optimization strategy that can optimize the costs and or the cash flow of your logistics operations. 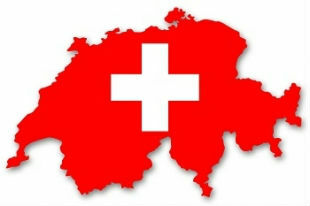 Switzerland is not part of the EU, why Switzerland? 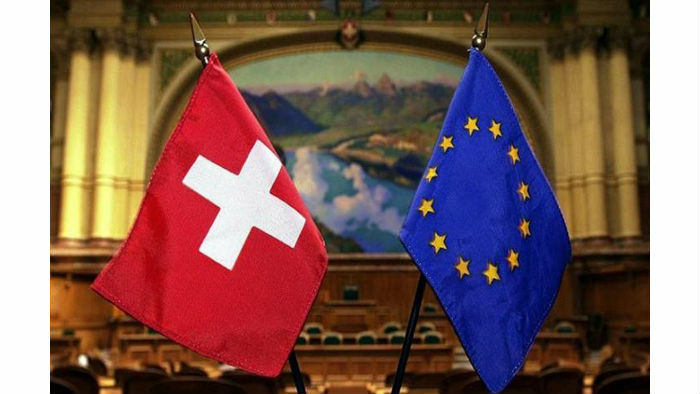 A short answer is that Switzerland is in very close proximity to the European Union at multiple levels; Geographic, Regulatory, Fiscal and Legal. Besides the proximity, Switzerland is a business-friendly jurisdiction and has a different approach to business regulation and audits. 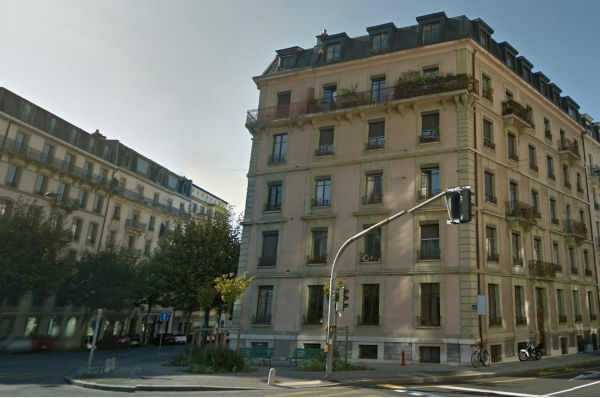 Additionally, Switzerland has a Maritime Port on the Rhein River in Basel, which allows you to ship in and out your cargo, and you are 1 Mile from both the German and the French border. With which Marketplace can you assist? We do not specialize in a particular Marketplace, but we have experience with Amazon, eBay, Etsy, Dawanda, Rakuten and few other Marketplaces in Europe. Our assistance and advisory services can be applied to almost any European Marketplace as the underlying issues are usually similar. Can you assist with EU Payment Solutions? Quality, Precision & Performance are common currency in Switzerland. From the Luxury Watch Makers to the Cantonal Company Registers; You are on-board for excellent user experience. And so is the case with our firm. Besides the legal protection of your communications with us, we use banking-standard security for your interactions with our systems. 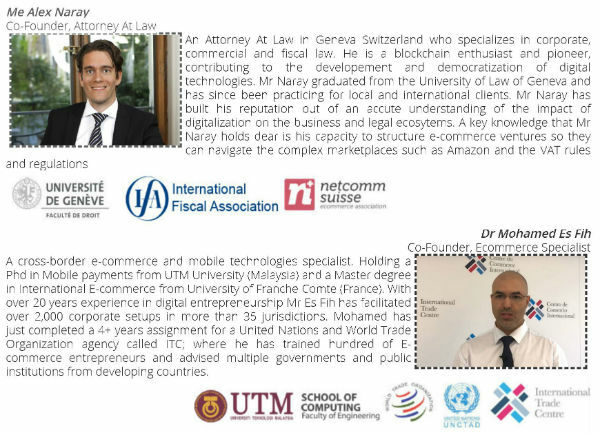 "Ecommerce Lawyer" is a Legal Service provided by Naray & Partners, a Swiss Law Firm specialized in digital technologies. Our firm combines the services of a Digital Consultancy firm at the technical level and complements it with Legal Assistance at the compliance level. Such a combination of services ensures better responsiveness to the fast-evolving digital trade challenges.